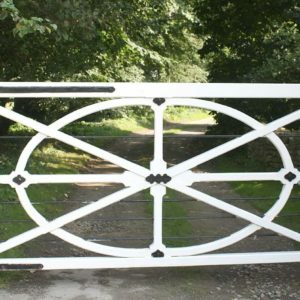 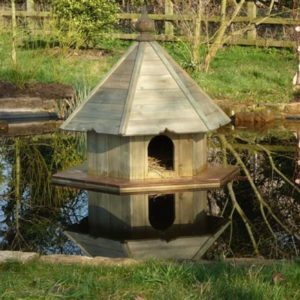 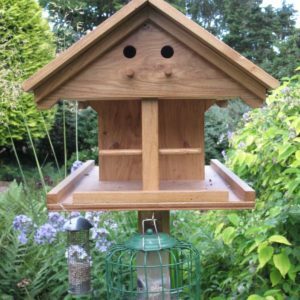 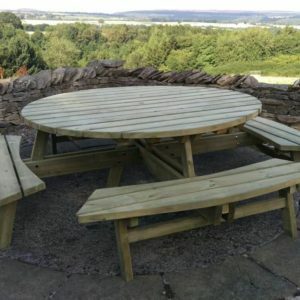 If you have a different design in mind, send us a photo or give us a call to see if we can turn your idea into reality! 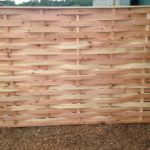 We can make panels to fit that odd sized gap in the garden. 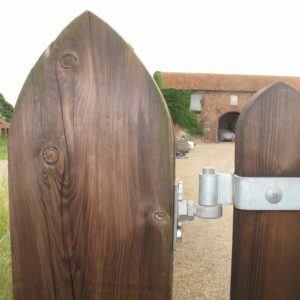 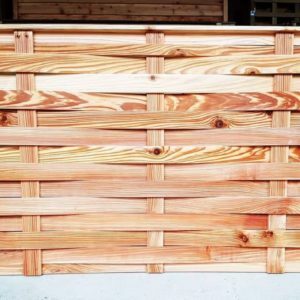 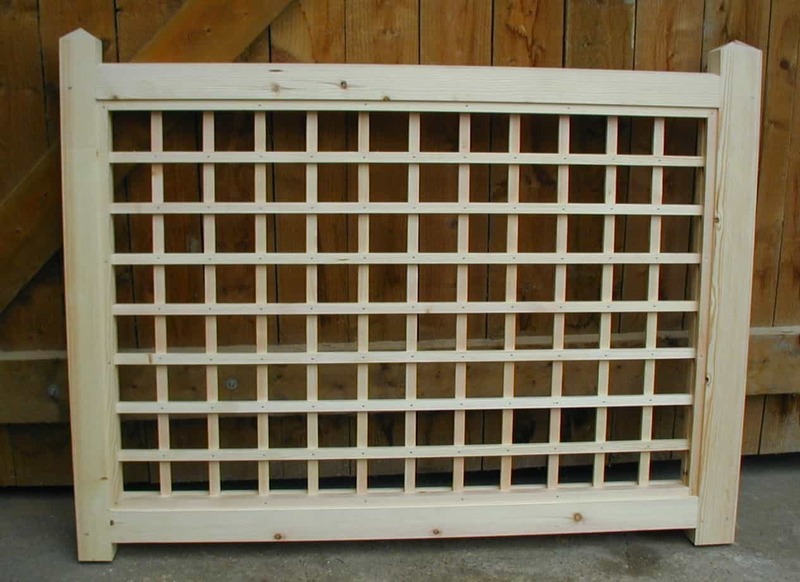 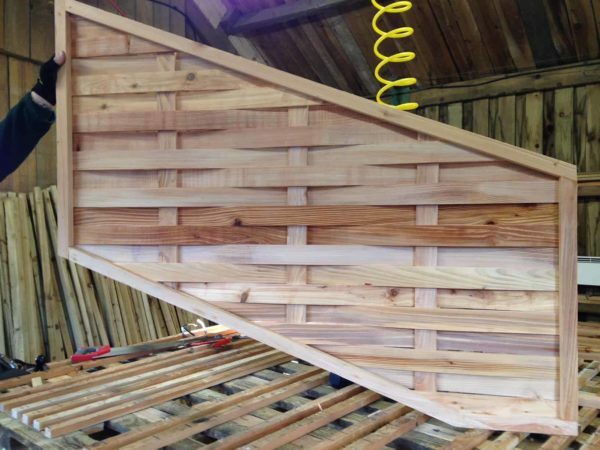 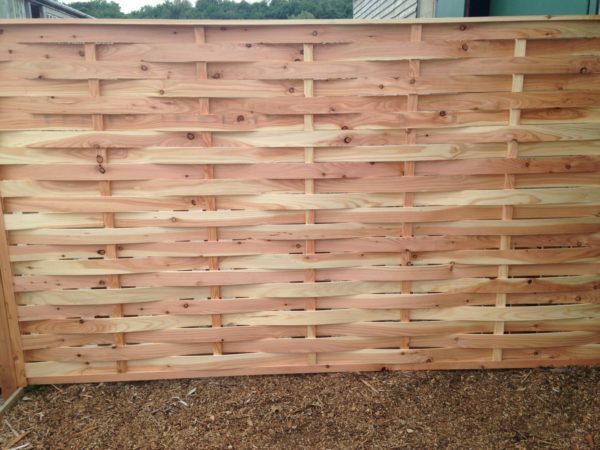 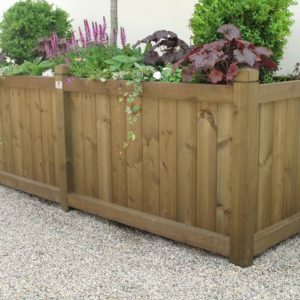 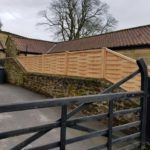 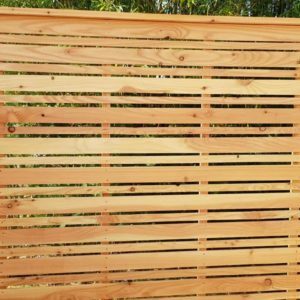 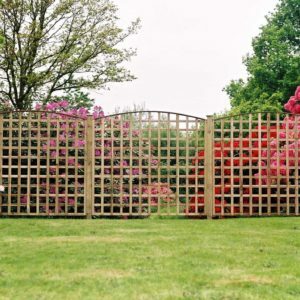 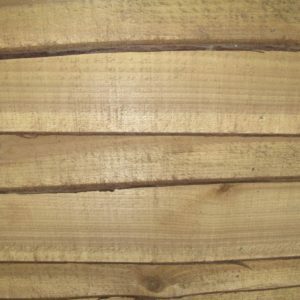 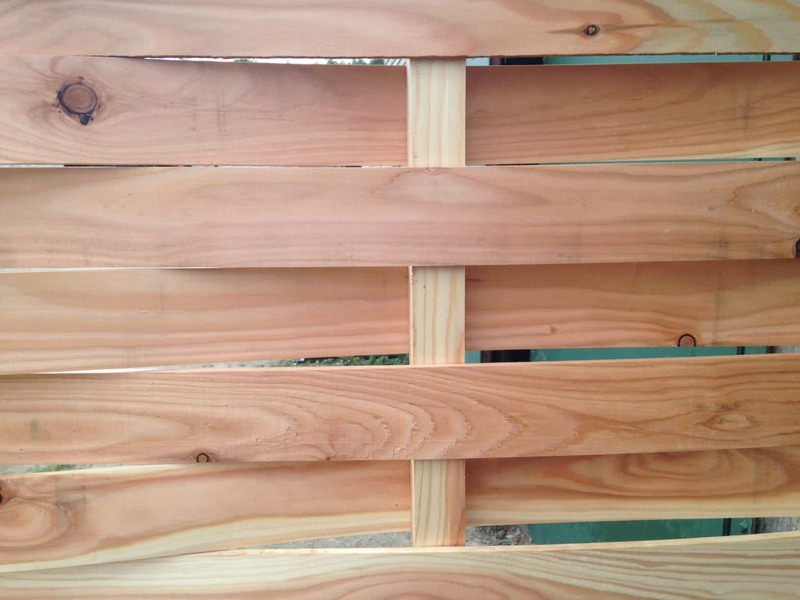 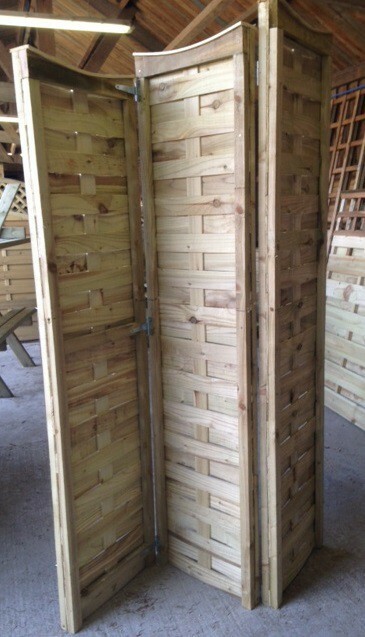 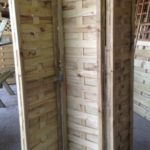 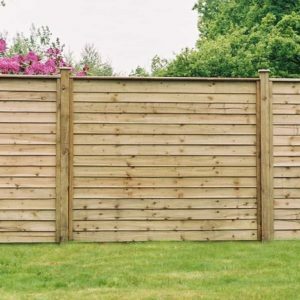 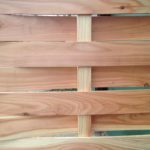 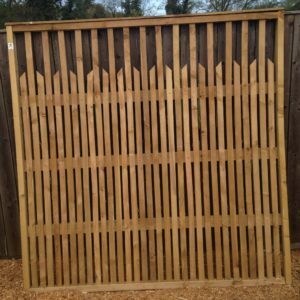 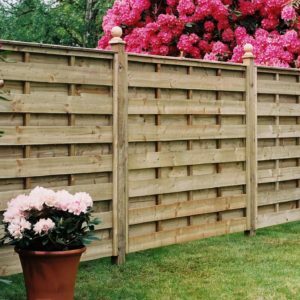 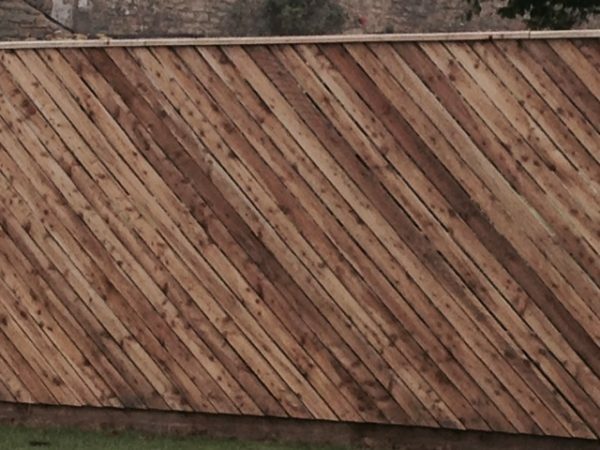 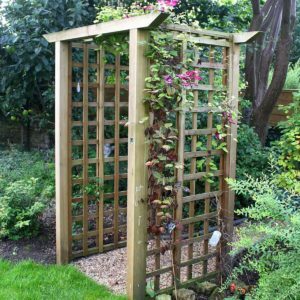 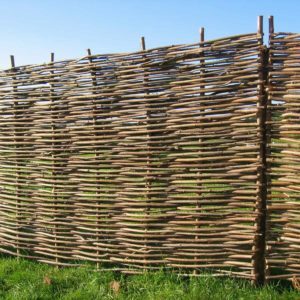 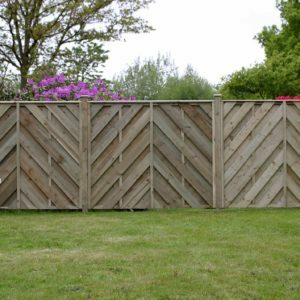 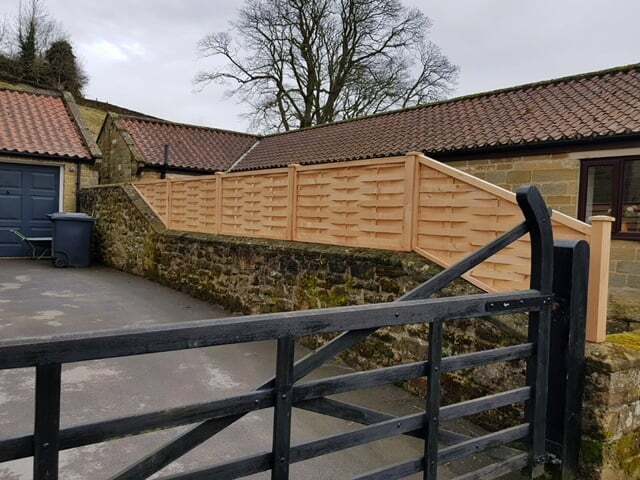 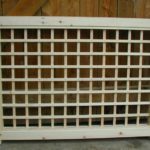 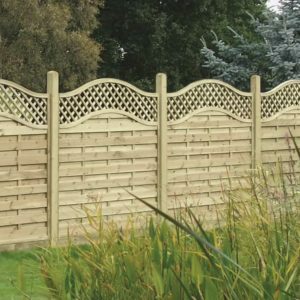 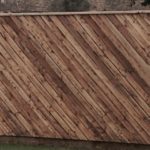 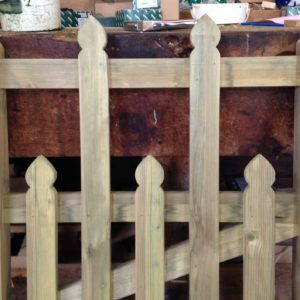 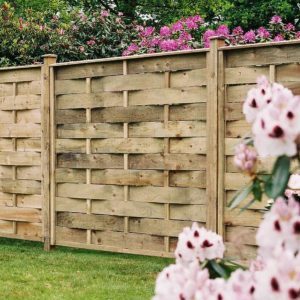 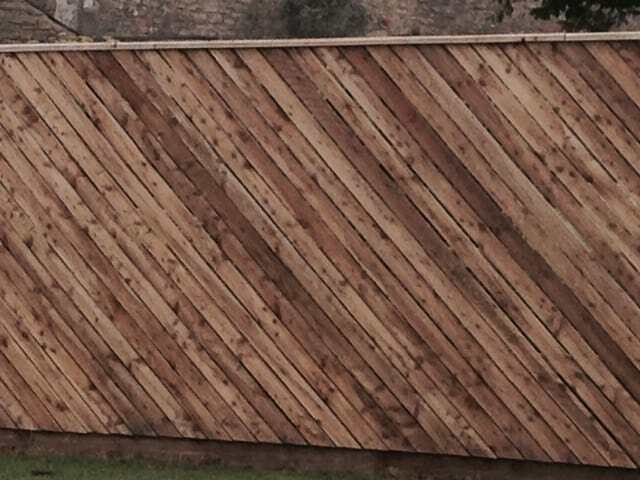 We have made a variety of unusual fence panels and trellis – including bifold panels! 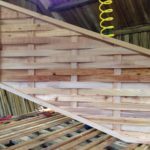 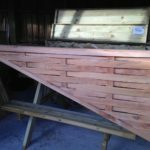 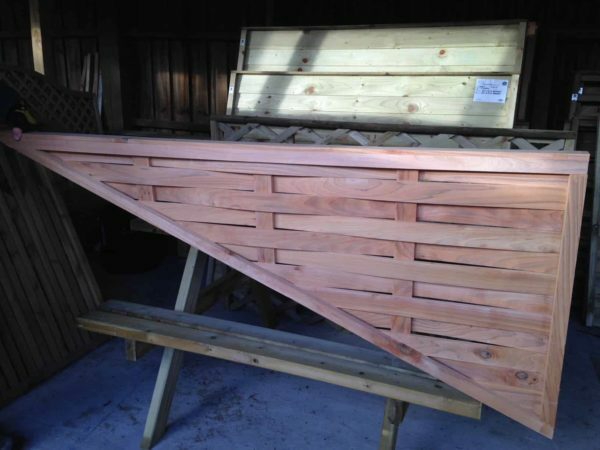 All panels and trellis made in our joinery shop, come with a 5 year guarantee.